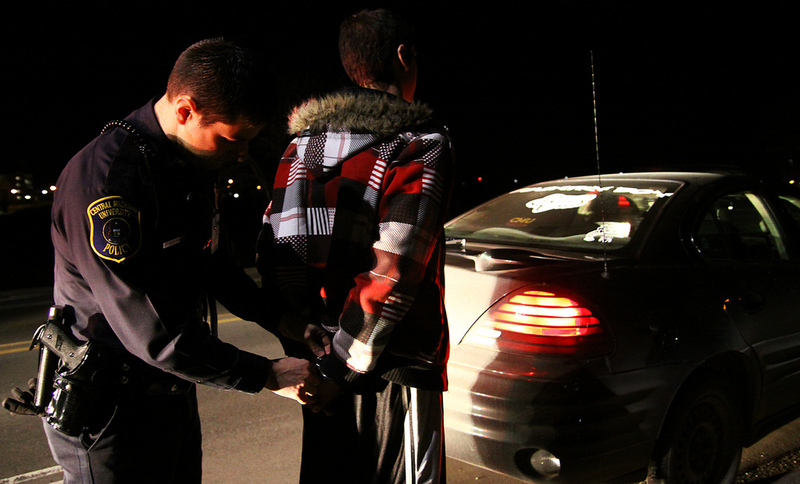 Could Sobriety Tests in Cars Be the Solution to the Drunk Driving Problem? Installing sobriety tests in all new vehicles could significantly reduce drunk driving in under two decades, by preventing up to 85 percent of alcohol-related deaths on American roads. That’s according to a new study conducted by the American Journal of Public Health. The study states that this could happen in as soon as 15 years, when most older cars are gone from the roads. If all new cars right now were fitted with sobriety-screening devices, more than 59,000 crashes and 1.25 million non-fatal injuries could be prevented. Not to mention the $340 billion that could be saved in injury related costs. This would go beyond a law–such as the one in France–that would require all drivers to carry a sobriety test in their vehicle. The proposed system is currently still in development, but once ready, it would prevent a car from moving if the driver has a blood alcohol level that is greater than the legal limit–and could even be set to zero for drivers who are under the legal drinking age. It would be hard to argue that this would be anything but a positive step towards eradicating drunk driving in the future. There are still kinks to work out, and the device is not projected to be ready for at least another five years. However, it would remove the burden of catching drunk drivers from the police, and it would prevent those drunk drivers who mistakenly think that they are sober enough to get behind the wheel. To read more about this story, head over to Yahoo! News.